The PPR course is for skippers and crew using RYA qualifications to allow them to work commercially. 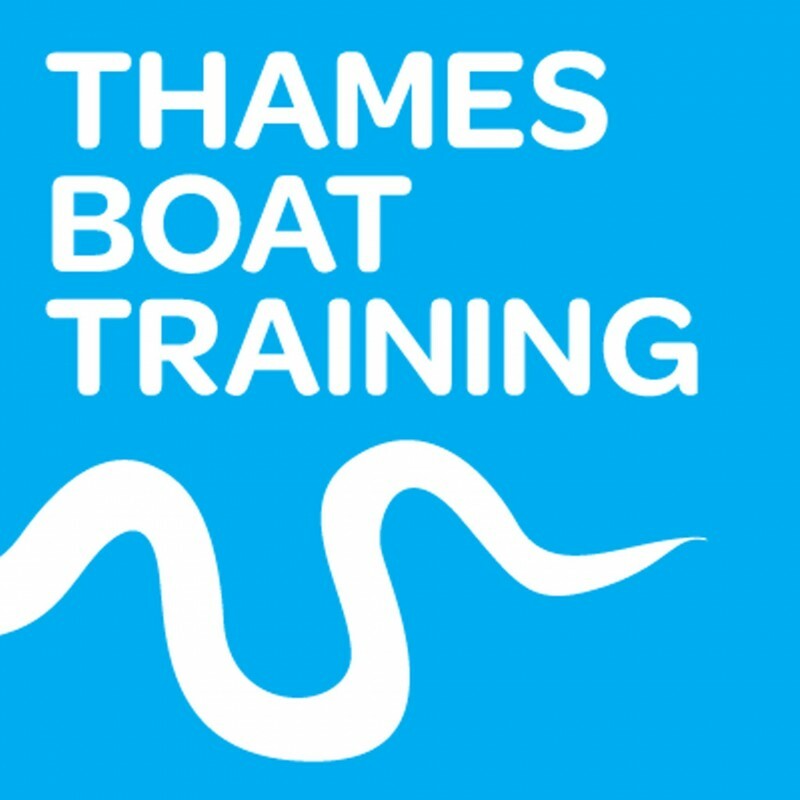 This is a one day course to give you an understanding of the use of radar in small boats as an aid to navigation and for collision avoidance. This course provides an introduction to the basic skills required before taking a small boat to sea or taking an active part in running a boat the syllabus content is shown below. This course is designed to prepare you for you Yachtmaster exams. The prep course is 4 days with the exams on the following 2 days.